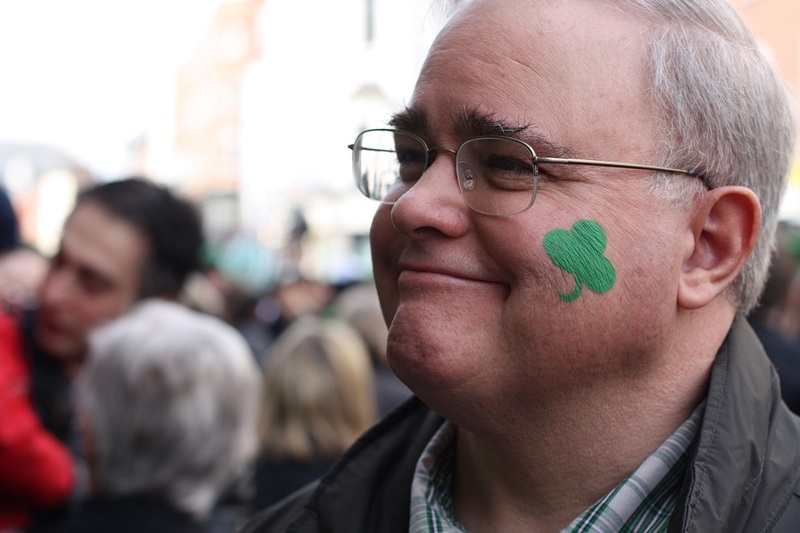 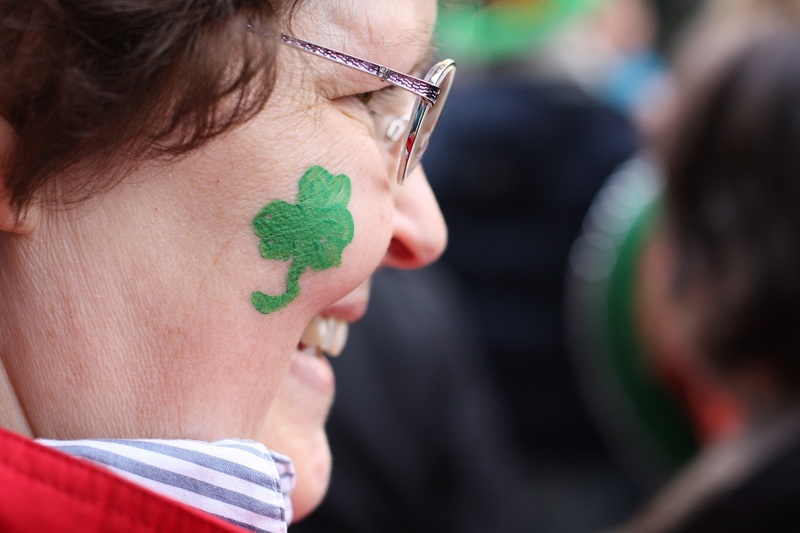 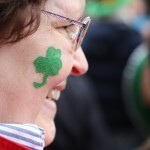 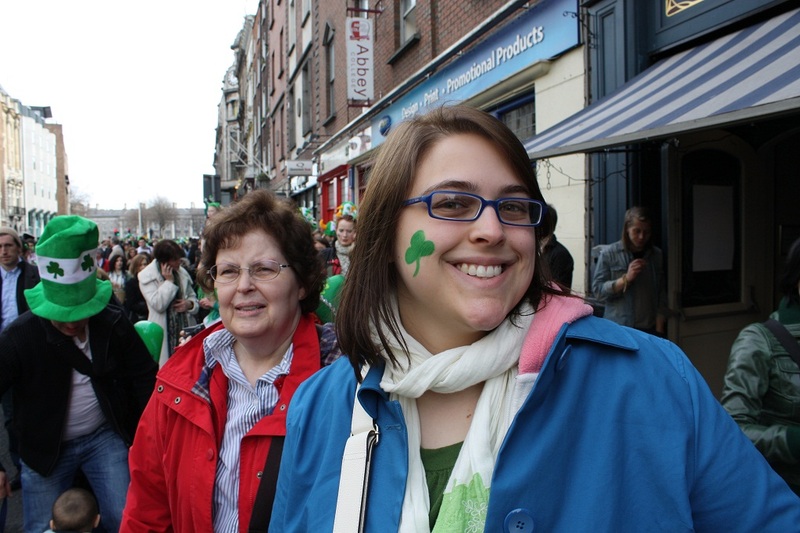 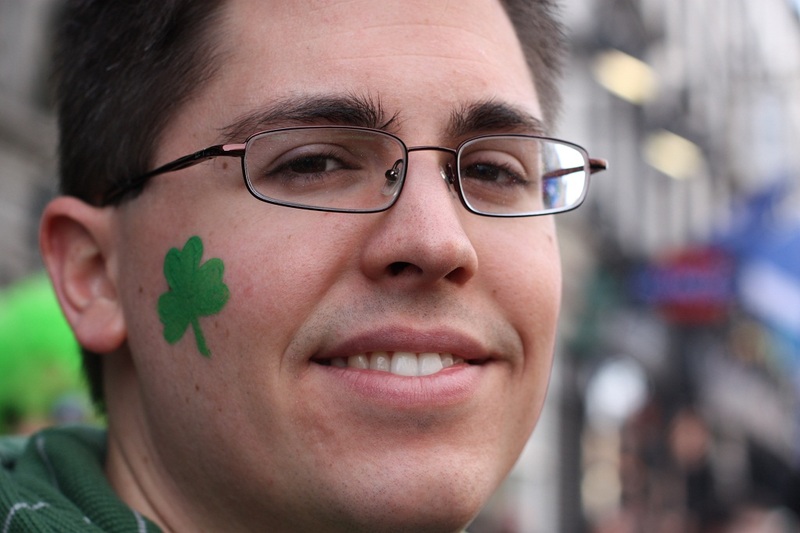 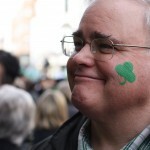 In order to fully prepare ourselves for St. Patrick’s Day, we decided to each get a shamrock painted on our face right before the big parade in Dublin, Ireland. 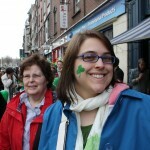 It was for a good cause, too (although I have no clue what we donated money to, we were just interested in getting our faces painted like the true tourists we were)! 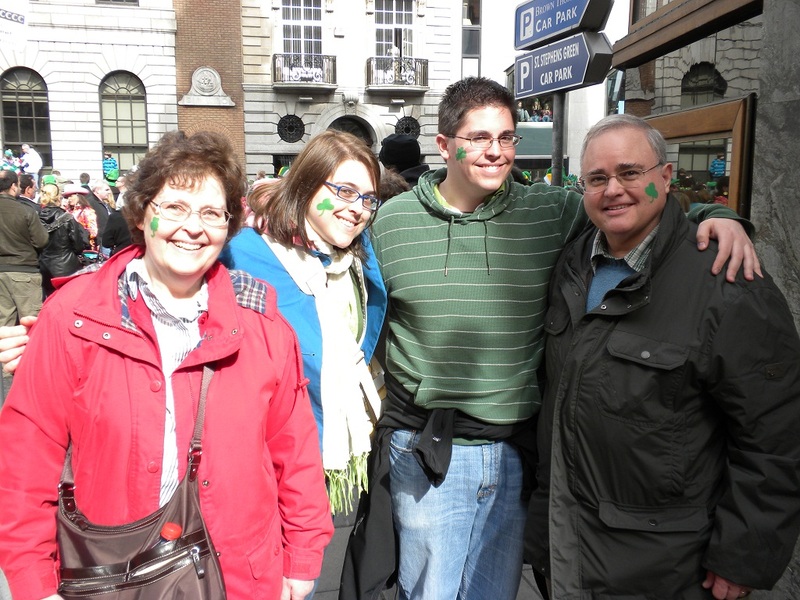 I think dad got his on the wrong cheek, but I suppose that adds a little something extra to the group photo. 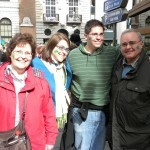 Speaking of which, the group shot is the first of dad’s pictures to be featured on these posts. 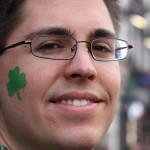 There’s a whole set of untapped folders I will start digging into soon!